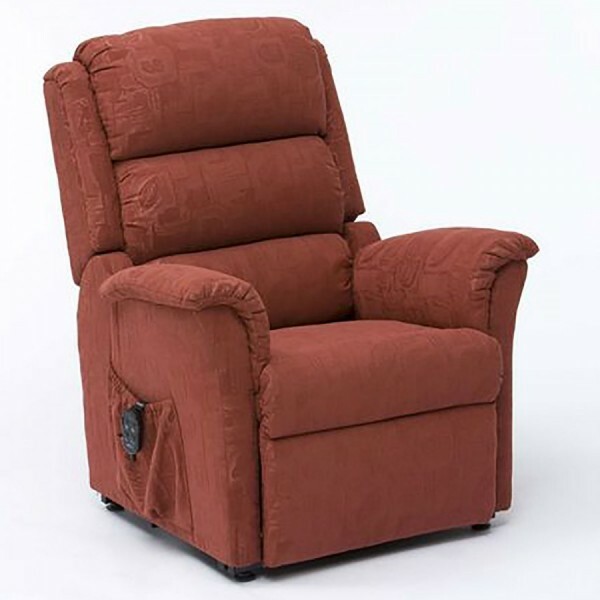 The Restwell Nevada Dual Motor riser recline chair Terracotta is craftsman upholstered in Rembrandt fabric and comes in a choice of stunning colours, please see separate listings if terracotta is not your colour. 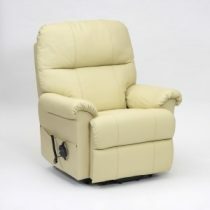 The Nevada also boasts an ergonomically contoured back and seat, plus a waterfall design back. 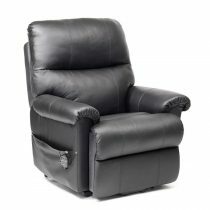 At Cavendish we are here to help you with your VAT exemption purchase. 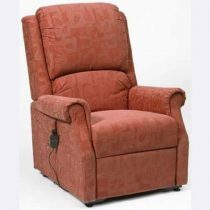 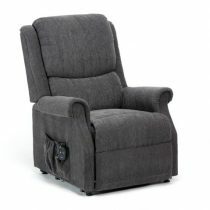 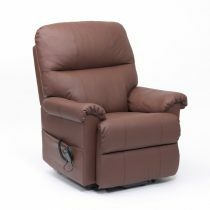 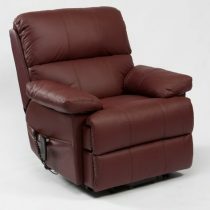 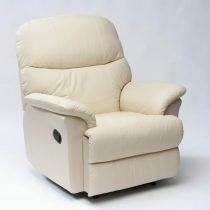 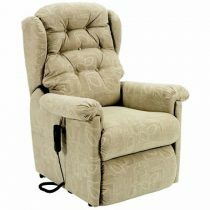 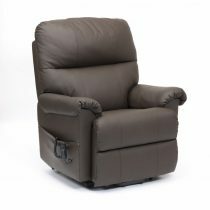 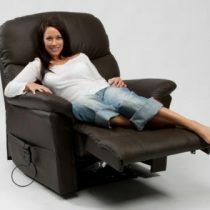 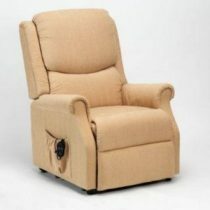 All rise and recline prices shown are VAT exclusive (without any VAT) . 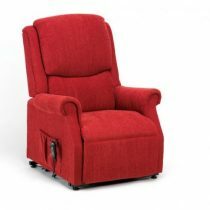 Once you purchase an item from Cavendish High Seat Chairs at the exclusive price, a VAT Exemption form will be forwarded to you, please complete and return to us providing us with a specific medical condition or long-term illness that the user suffers from.